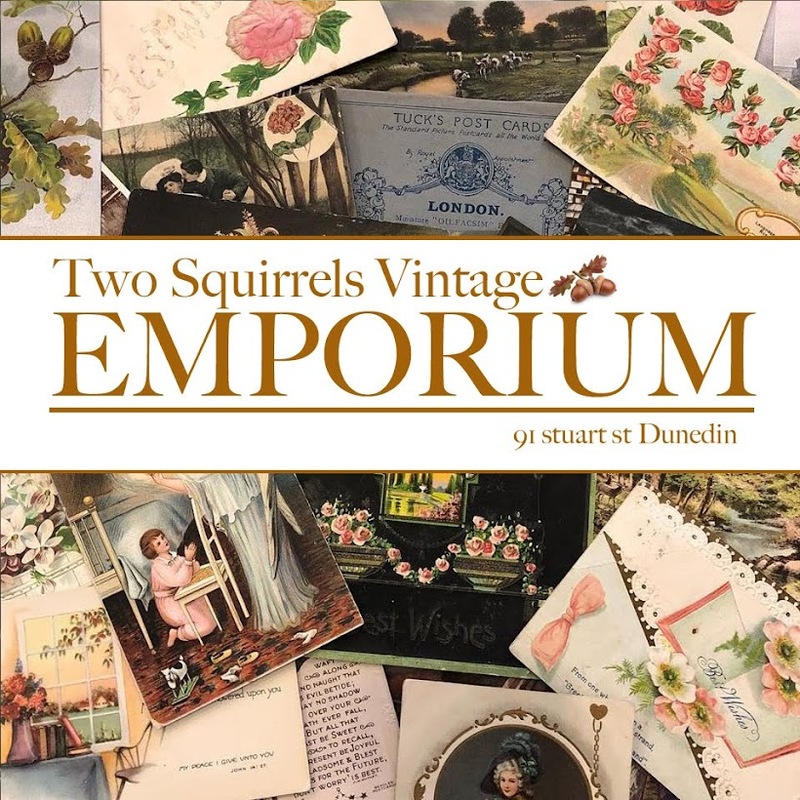 Two Squirrels Vintage: The day it all got squashed! It's hard to believe sweet-peas but it is six months since the big earthquake that destroyed so many lives. It's so sad to look back at all that has happened. 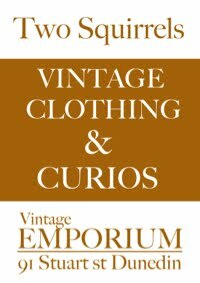 My wee heart is still sad when I remember our two lovely treasure shops. Tete a Tete and Two Squirrels vintage are just a memory as we knew them. Bless all those who have lost so much and may the future be filled with sparkles of happiness.